Felienne is a professor and entrepreneur in the field of spreadsheets. 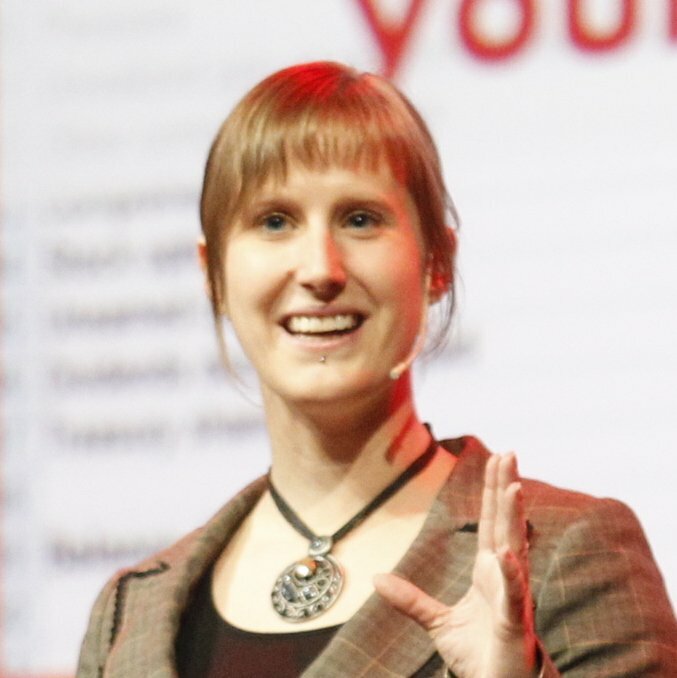 Her PhD thesis, which she defended in early 2013, centers around applying techniques from software engineering, like testing, refactoring and visualization to spreadsheets. This helps spreadsheet users to better understand and maintain them. In 2010 Felienne founded Infotron, a start up that uses the algorithms developed during the PhD project to analyze spreadsheet quality for large companies. In her spare time, Felienne volunteers as a judge for the First Lego League, a world wide technology competition for kids.